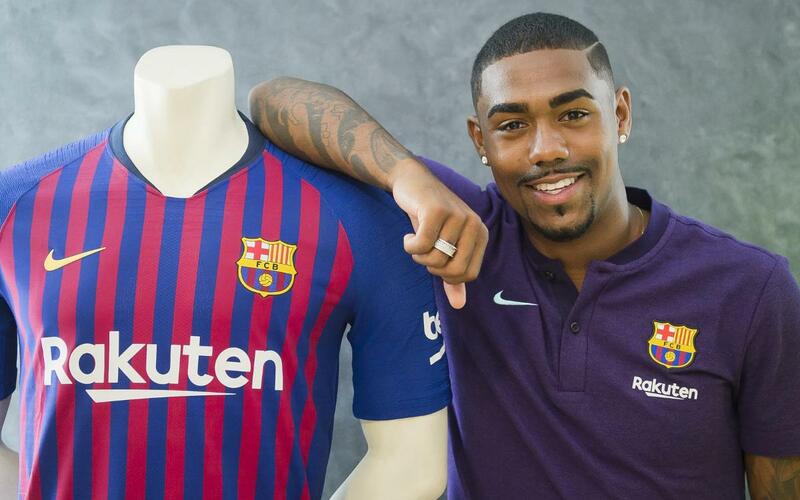 Malcom, FC Barcelona's third signing for 2018/2019, had a whirlwind first few hours at the club. The Brazilian touched down in the city, was taken straight to an official photo session at the Club and posed for the traditional photo with the club badge. Early the following day he underwent a medical and was taken back to the airport to fly to the USA, where he will join up with his new teammates in Portland for the start of their U.S. tour. Get the inside view on Malom's first 12 hours in Barcelona with this video.